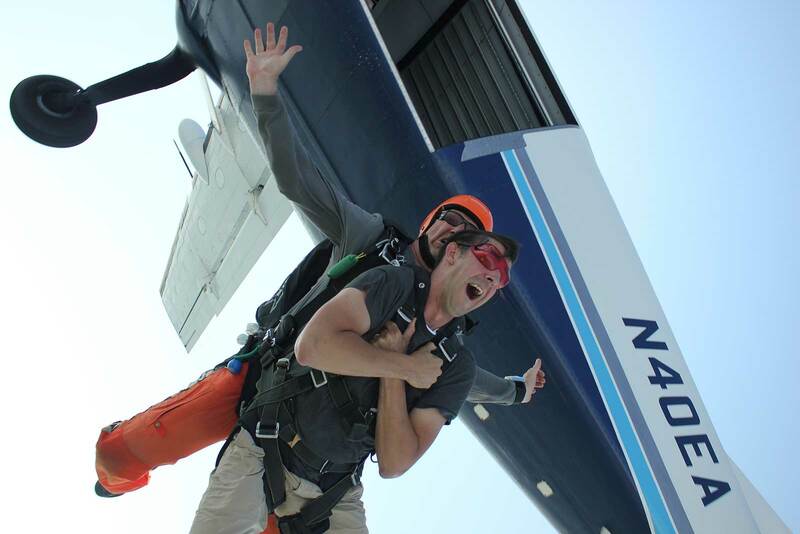 Your first jump is low pressure and a lot of fun with your certified instructor attached to you every step of the way. 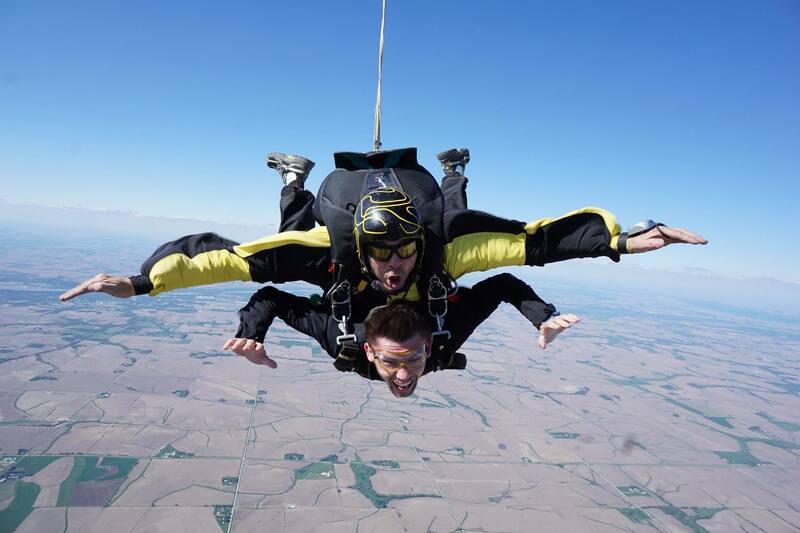 A tandem skydive is the easiest way to experience the thrill of skydiving. After a quick 20-minute training session you’ll be geared up and strapped to a seasoned tandem instructor as you ride to altitude. Once at altitude your tandem instructor will do a final safety gear check, and then you’ll exit the plane for the thrill of your lifetime! 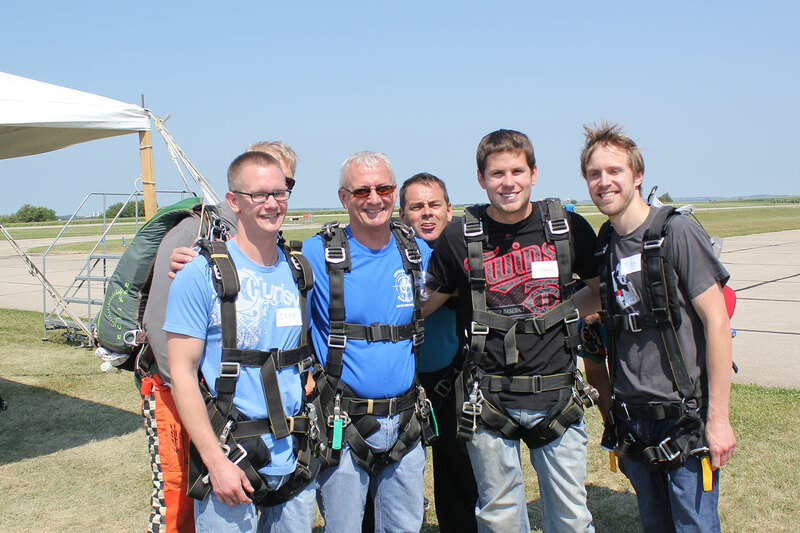 After the excitement of the freefall at 120+ MPH, we’ll open your parachute at approximately 5,500 feet. You’ll be able to assist us in steering the parachute during the 4-6 minute ride down to the airport. Once on the ground, you will be able to meet up with friends and family to describe the amazing experience! 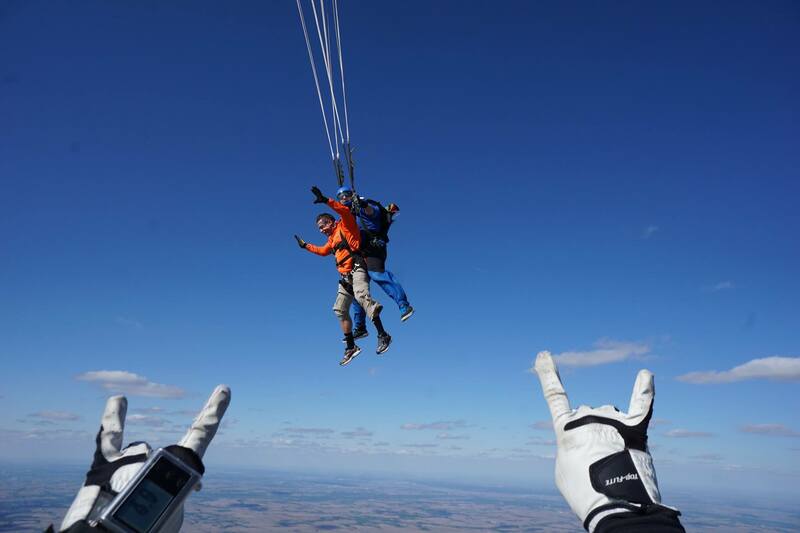 Although we recommend a tandem skydive for your first jump, we also have solo static line skydiving for those who are interested in learning how to skydive. 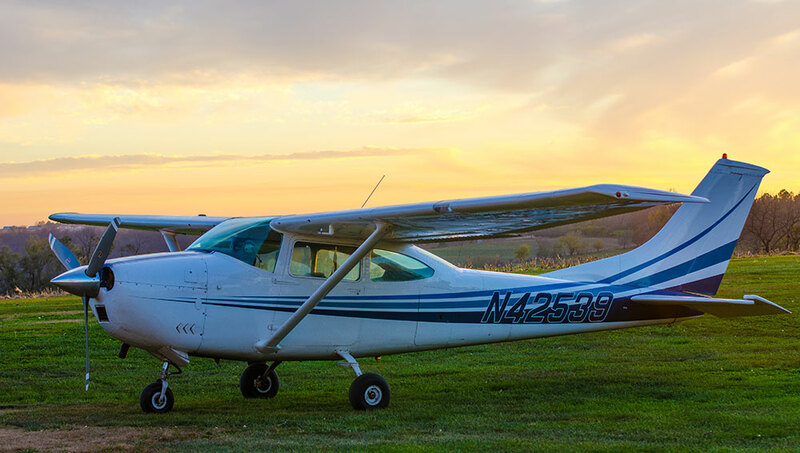 We operate two main types of aircraft: our Cessna airplanes capable of flying to 10,000 feet and a turbine aircraft that can fly to 13,500 feet. Double the free fall of Economy jump. Even more free fall during special event. Why should I choose LSPC to make my skydive? Safety is our number one priority – which has allowed us to stay in existence for 60+ years! We have a newly constructed, custom built 4,800 square foot facility designed for skydiving instruction while being comfortable. Conveniently located between Lincoln and Omaha. Our student and instructor gear is up-to-date and inspected by our FAA Senior Master Rigger. We have the most experienced instructors combined in Nebraska. 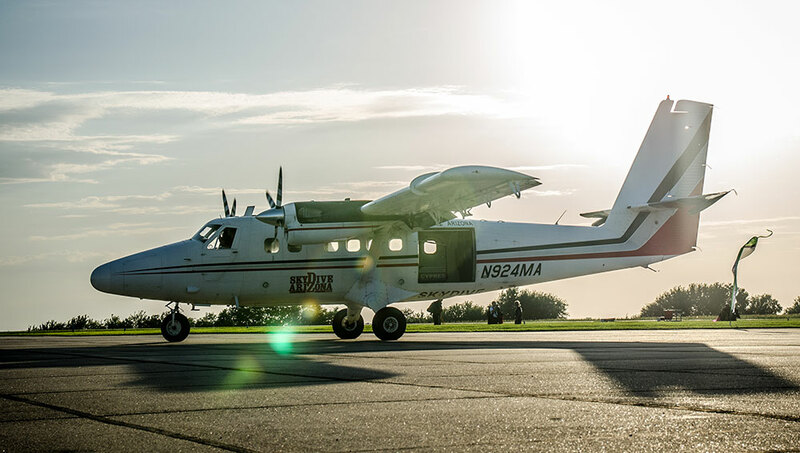 LSPC owns the airport and 2 airplanes to accommodate all of your skydive needs. 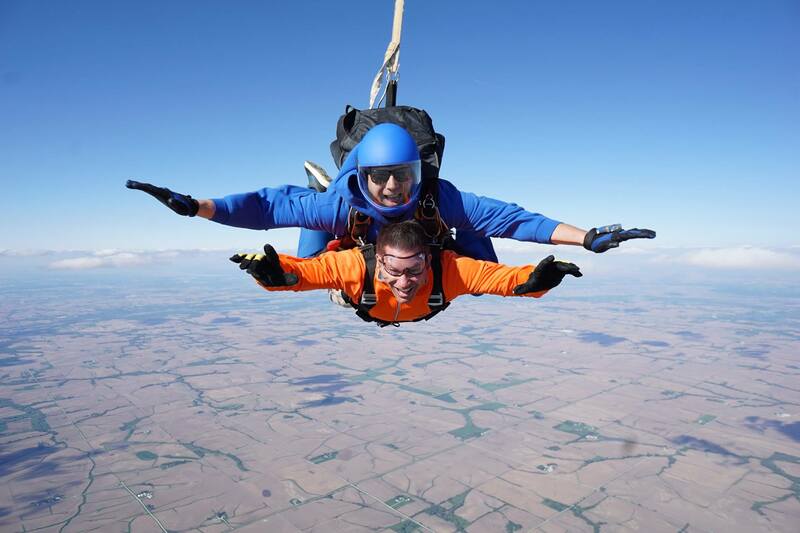 All jumpers must be 19 years old on the day of their skydive (unfortunately, no exceptions can be made, even with a parent’s permission due to Nebraska’s laws). Due to the high speed of a tandem skydive and the stress that’s put on the tandem parachute and equipment, jumpers must weigh 220 pounds or less in most cases (though it is possible for us to take jumpers who weigh up to 250 pounds if we can pair them with a smaller tandem instructor, but this must be coordinated in advance by calling us; there is a surcharge of $1 per pound over 220 pounds). 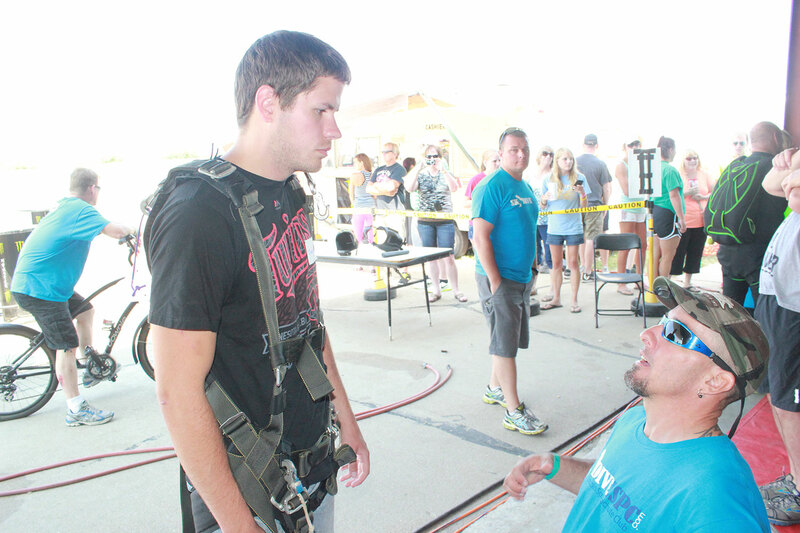 Static line skydivers are limited to 220 pounds. All tandem students must properly fit into the gear. All jumpers must be in good physical health to complete a skydive. Please consult with a medical professional if you have any questions or concerns. As with any sport there is always a chance for injury. We have highly trained instructors working with you to minimize the chances of anything happening. We have some of the newest student equipment for you to use. All of the student equipment is required by the FAA to have a a automatic opening device as a backup to your training. Safety is our number one goal. We want your experience to be as exciting as safe as possible. Can I bring my own camera or GoPro? Sorry, but you are not allowed to take a personal camera with you on your jump. The FAA and USPA regulate who is allowed to carry a camera on the jump. You have to be a licensed skydiver with a minimum of 200 skydives to be able to carry a camera on the jump. Can my friends and family watch me make a jump? Of course! We welcome everyone to come out and watch you make your dreams come true. For everyone’s safety they are not allowed in the landing area while skydiving is going on. We have tables and chairs in the shade to watch all of the skydiving activities, and bathroom facilities available. We schedule tandem jumpers every 2 hours. Scheduled times are only approximate so plan for up to 4 hours to complete your skydive. Time frame may fluctuate, or delays may occur due to high winds or weather. All delays or postponements are made with your safety in mind.